TAMPA, Fla., May 3, 2018	(Newswire.com) - Black Book Research’s Q1 2018 poll of 490 U.S. corporate, chain and IDN hospitals revealed the highest user utilization and product satisfaction rates are being achieved in technologically-integrated health systems configuring their network solutions with EHR-centric vendors and more single-source solutions for revenue cycle management and population health. Notably, 86 percent of users in hospital networks with single-source vendor EHR, RCM and population health products expressing a confident state of readiness for value-based care, compared to 18 percent of IDNs and hospital chains using disparate and siloed EHR, RCM, population health tools and health information exchanges. 79 percent of the hospitals responding using disparate EHR, RCM and population health products reported unresolved issues with product integrations, interoperability and lower utilization of the tools. 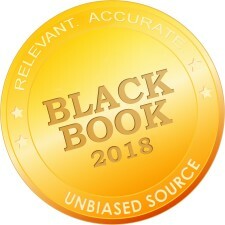 Based on the aggregate client experience and customer satisfaction scores on 18 key performance indicators tuned to hospital system, chain, corporation and/or IDN integration of documentation, population health operations and revenue cycle management the top-ranked electronic health records and billing software and service vendors for 2018 is Allscripts. Other top performing integrated EHR/RCM/Population Health/HIE vendors in the 2018 Black Book Market Research Q1/Q2 user poll include: MEDITECH, Cerner, McKesson, Epic Systems and CPSI. 63 percent of network and chain hospitals under 150 beds have not settled on a full system technology suite or set of products that delivers to their expectations on value-based care, clinician usability, interoperability, and coordinated billing and claims. 7 in 10 of those system buyers report they are vetting single source vendors in Q2 2018. Over a third of those expect to make product decisions before the end of this calendar year. 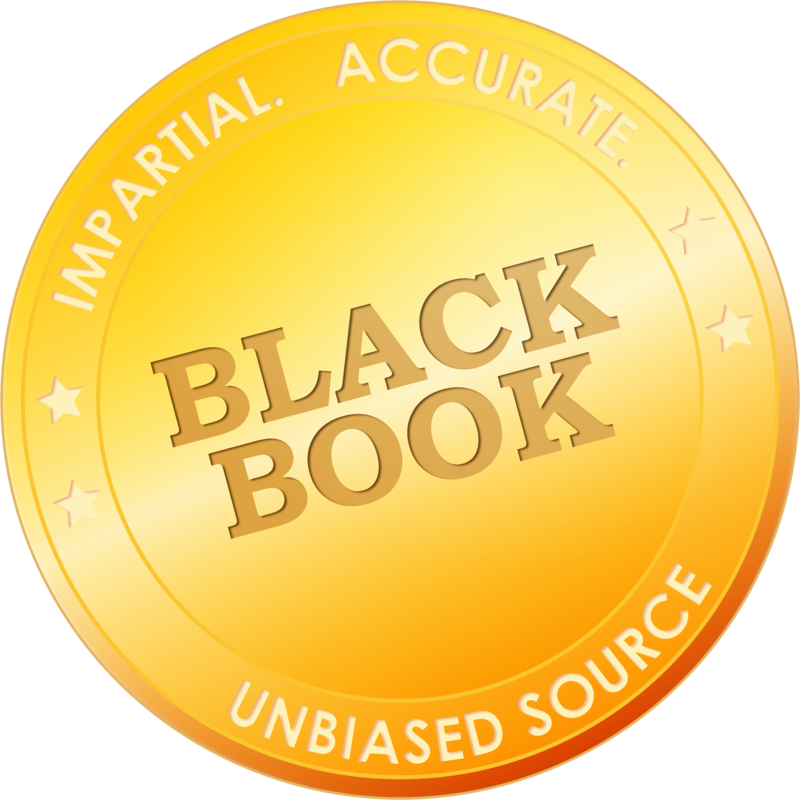 Black Book Market Research LLC, provides healthcare IT users, media, investors, analysts, quality minded vendors,prospective software system buyers, and pharmaceutical manufacturers with client experience competitive analysis and purchasing trends. Most large health systems are prospering with their EHR selections, while many smaller organizations are struggling to stay afloat. Cerner rated top EHR vendor across all four levels of hospital technology support services for third consecutive year.